As a member of the Green Wealth Advisory Team with close to 15 years of wealth management experience behind her, you can be confident that Candice has your wealth needs at the forefront. Her expertise includes: proactive client contact; connection, creating, maintaining and updating your personal roadmap as your wealth needs evolve, and then selecting the proper investments designed to help meet your objectives. 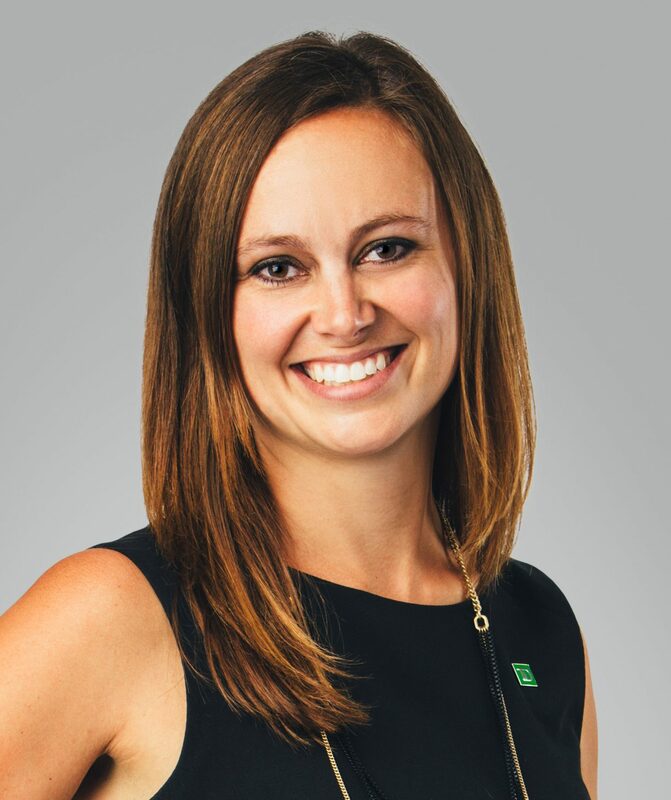 She is armed with her Certified Financial Planner (CFP®) designation and she is licenced as a Life Insurance Advisor with TD Wealth Insurance Services. The Green Wealth Advisory Team is a part of TD Wealth Private Investment Advice, a division of TD Waterhouse Canada Inc. which is a subsidiary of The Toronto-Dominion Bank. ® The TD logo and other trade-marks are the property of The Toronto-Dominion Bank.